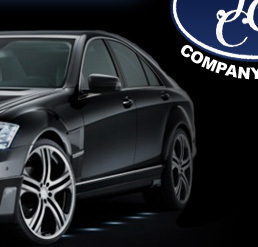 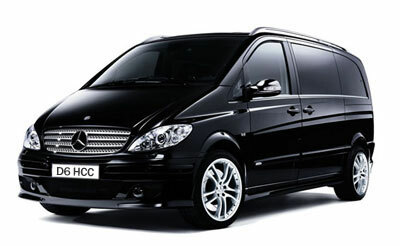 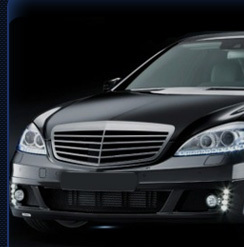 Our range includes only TOP CLASS Mercedes Benz vehicles, each with our own HCC number plates. 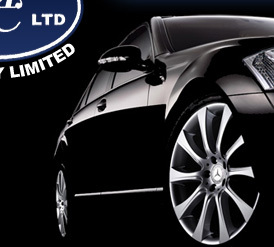 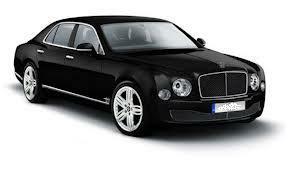 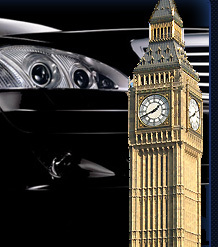 This ensures that our customers are provided with luxury transport for every journey. 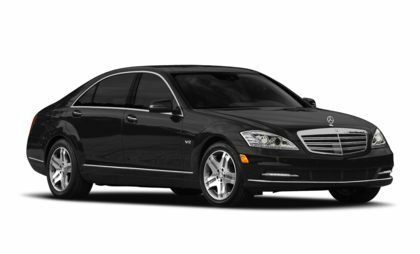 All of our vehicles are under 3 years old, with full leather interiors and tinted windows.